The Book Fair has been a huge success! We couldn't have done it without you! Thank you so much to all the families who came out for our Family Event last night. And a special "thank you" to all of the volunteers who have come in to help the students with their purchases. We really appreciate all the support! 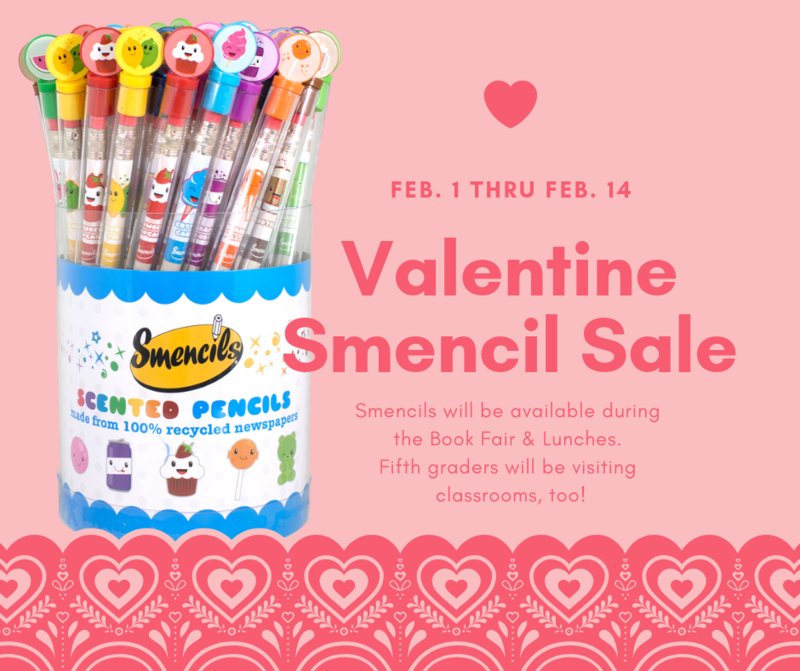 The Book Fair will be closing tomorrow, Feb. 8. If your student has not had a chance to visit the fair, be sure he/she asks to head down by tomorrow. 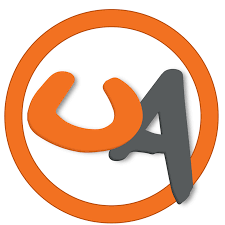 Don't miss Urban Air Night on Feb. 20 from 4-8 pm. 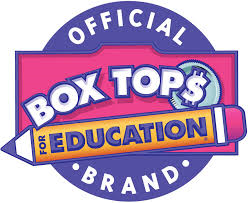 Have you sent in your box tops? Our next collection deadline is Feb. 20. Tell us how we are doing with the PTO communication. 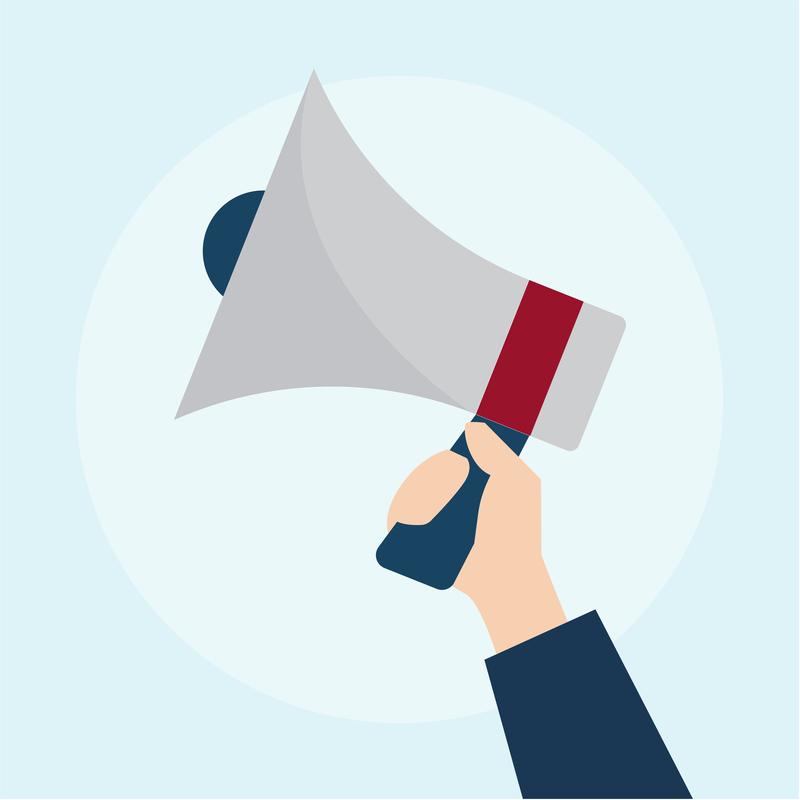 Looking for news or events happening at Beaver Creek? Find all the latest news on the Beaver Creek PTO website.